Fudge is always a big hit around the holidays, and the best part about fudge is that there are so many possible flavors. 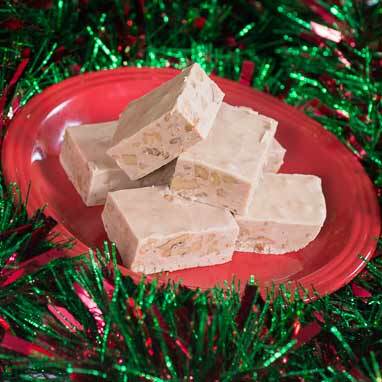 While some fudge is for the experienced baker, this wonderful maple fudge comes together quickly and easily. Everyone will love it, and no candy thermometer required.